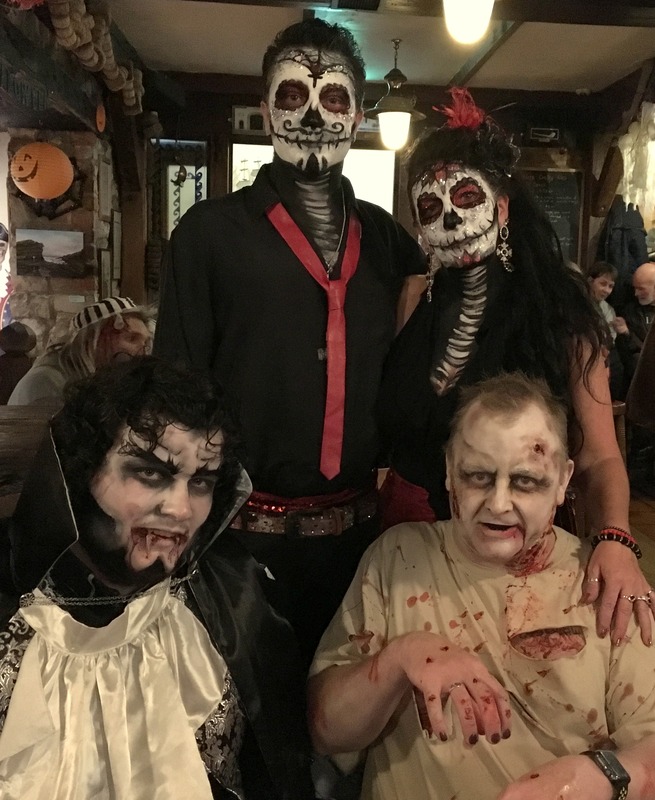 Thank you so much for all of our creative friends who made such an effort to take part in the 2017 Halloween Fancy Dress Party at Smugglers Creek last night. Congratulations to the Winning Team who scooped a Celebratory Bottle of Prosecco which I believe they enjoyed very much!! It was another great evening of entertainment performed by Phoenix & Co! For those of you who missed it, here are some photos to give you some ideas the mighty craic we had. Hope to see you next year! 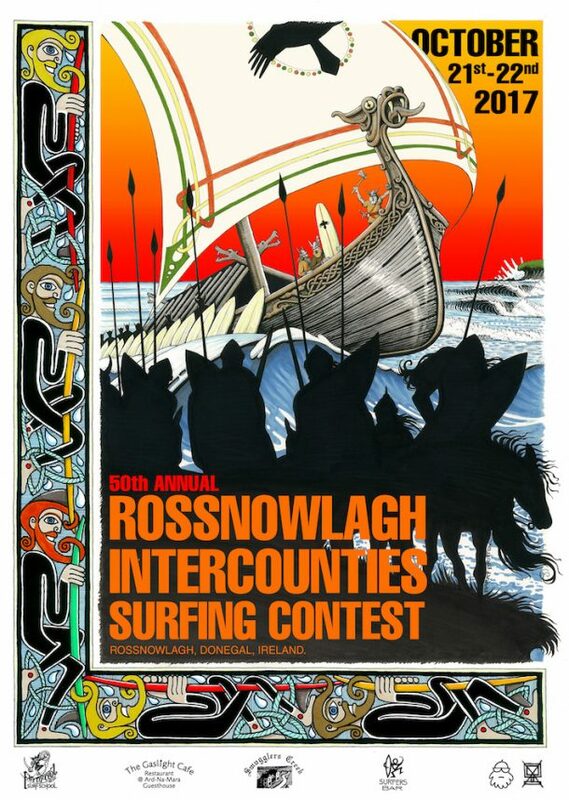 The 49th Anniversary of the Intercounties are on this weekend in Rossnowlagh. This competition is unique because of its format that allows beginners, grommets, oldies and competitive surfers all surf together in the one contest. There is always a fun atmosphere with great camaraderie among the competitors and spectators. Registration takes place online at https://www.irishsurfing.ie/event-calendar.html… There is Live Music on Saturday night after 9:30pm at Smugglers Creek Inn. 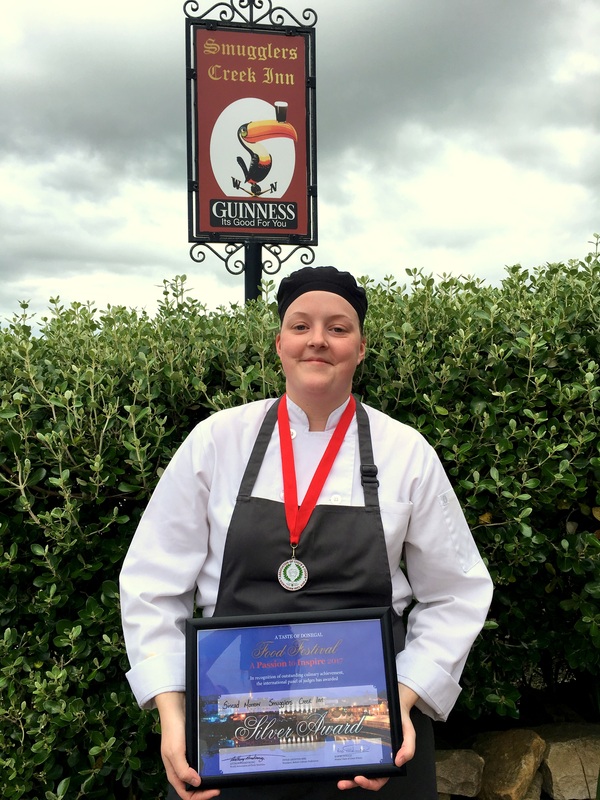 Congratulations to Smugglers’ Chef Sinead Morrow who scooped a Silver Award at this year’s a “Passion to Inspire” Cooking Competition at the Taste of Donegal Food Festival 2017. Sinead also received a Bronze Award for the 2016 Competition. We are delighted for her to received the Silver Award this year, so we are going for GOLD in 2018. For all you patrons out there, expect a new Tasty Autumn Menu at Smugglers soon! Fergal Darcy, the energetic Today FM Radio Presenter popped into Smugglers unannounced. We only found out after hearing the mention of Smugglers on his show on Monday. Apparently, he stayed at the lovely Herons Cove B&B and decided to stop by at Smugglers for some food…”Thank you Fergal for giving us the “Thumbs-Up”. Hope to see you + friends soon….. 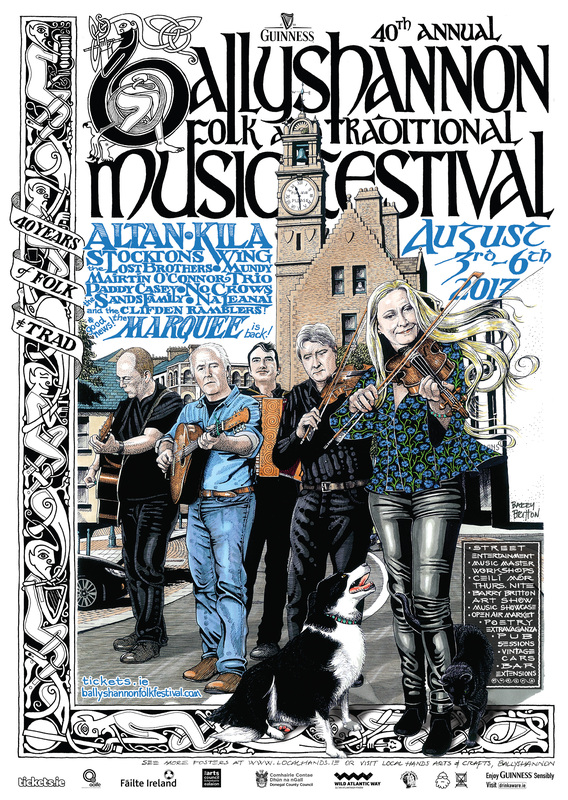 Smugglers Creek is delighted to be one of the Sponsor for the 2017 Ballyshannon Folk Festival starting today, Thursday 3rd August and running until 6th August. You will hear the sounds of traditional and folk music echo from the streets, pubs and marquee. Top class lineup this year including Altan, Kila, Stocktons Wing, Mundy, Paddy Casey, The Sands Family, Na Leanai, The Lost Brothers, Mairtin O Connor Trio, No Crow. Don;t forget to pop into the pub sessions, look out for the street entertainment and showcase competition. It will be a memorable festival weekend, no doubt! If you are in the area, do pop into Smugglers for a spot of Lunch/Dinner, we open for food from 12:30-9:30pm every day! 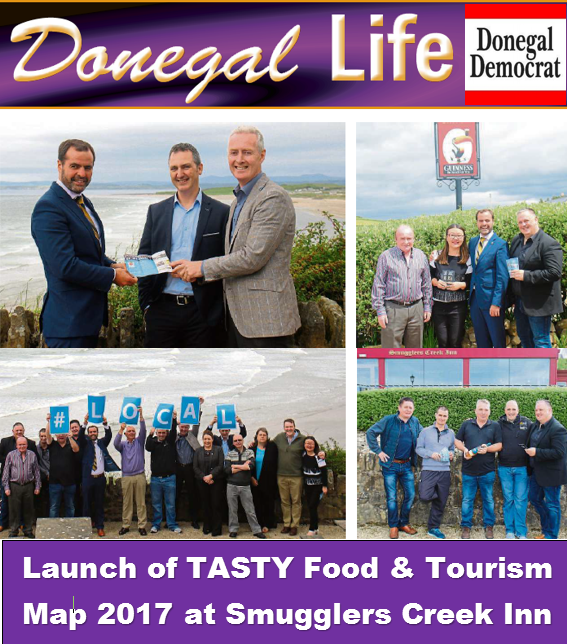 Smugglers Creek was delighted to welcome sponsors, chefs, owners and managers of the TASTY project to the launch of the TASTY Food & Tourism Map showcasing all the participating “Tasty” restaurants, their chefs, the TY students and the recipes. You can pick up a TASTY Map at Smugglers Creek today! Nothing spells the imminent arrival of Summer Holidays than Live Music Sessions Every Weekend at Smugglers Creek. 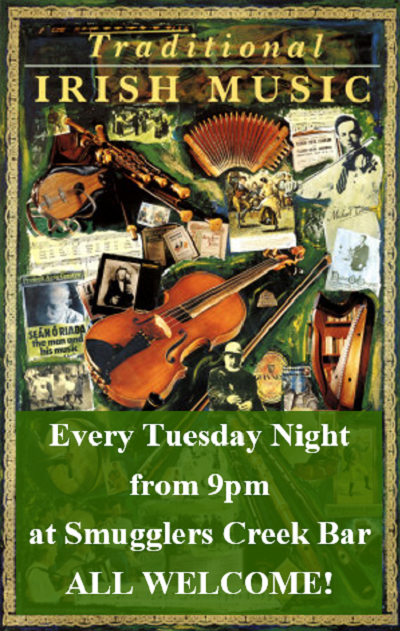 This year we have added a Bonus Session of Traditional Irish Music every Tuesday night. For those of you who loves the upbeat rhythms of TRAD that compels you to clap your hands and tap your feet, then don’t miss the opportunity to join in and having the craic starting Tuesday, 13th June 2017 from 9pm. 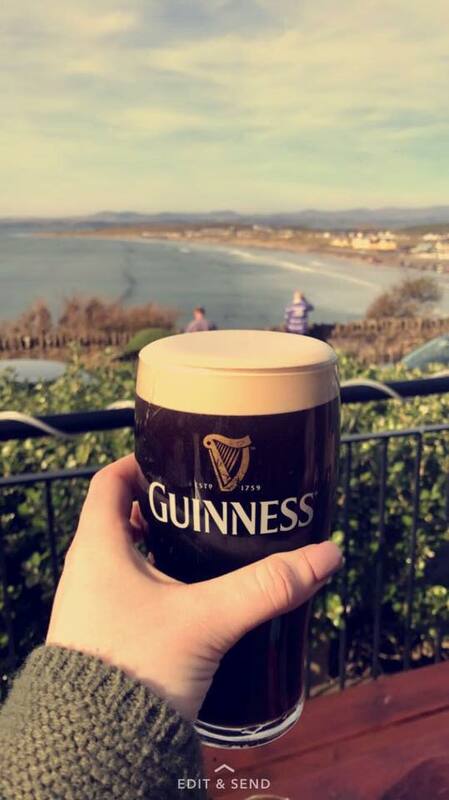 Thanks to Clare McKeever who wrote an article for Expedia.ie on the “15 Great Irish Pubs to Enjoy a Pint this Summer”, which featured Smugglers Creek Inn. Now you know where you want to spend your Summer Holiday this year! 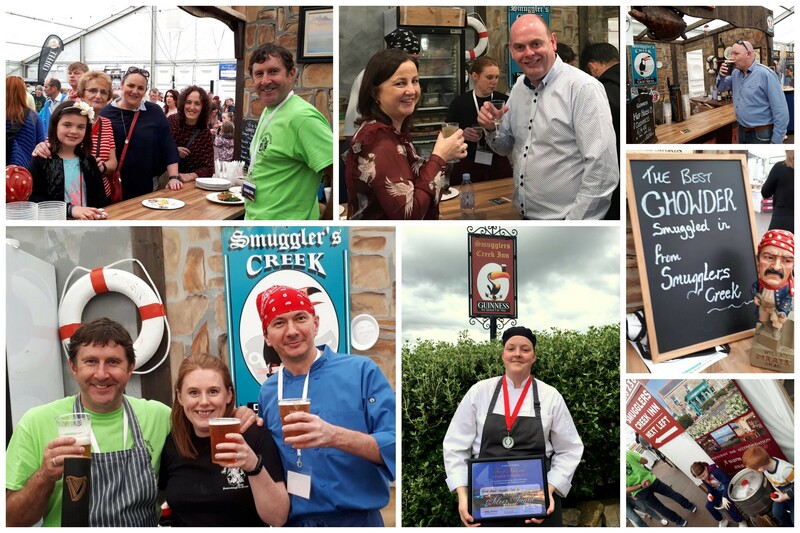 Congratulations to Smugglers’ Tasty Team “Foireann Caonach” who won Bronze at the Final Food Competition with their Irish Mist & Caragheen Cheesecake. 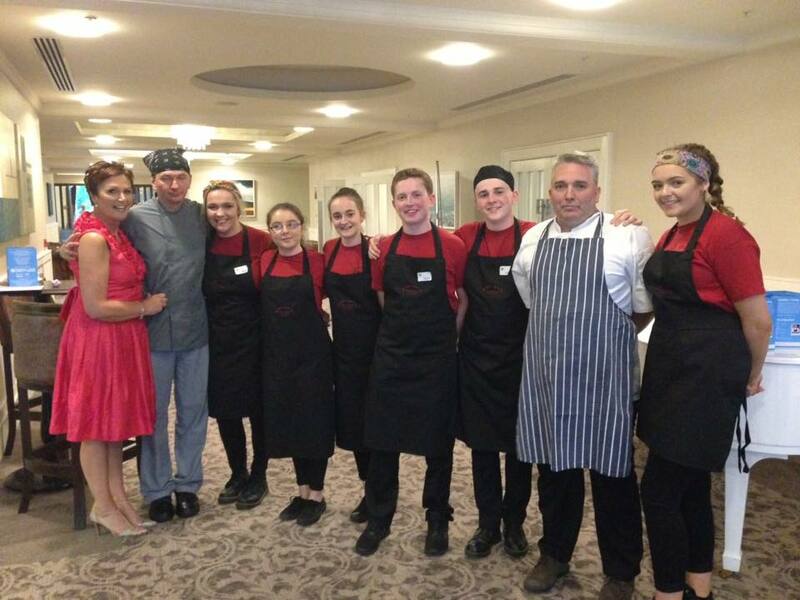 After 6 months’ development, lots of hard work and organisation by Smugglers’ Team togther with the students and their school mentor, the Tasty Project draw to a close on Tuesday 16th May 2017 with a Formal Award Ceremony held at Solis Lough Eske Castle Hotel with over 200 guests attended. Well done to you all !!!! !